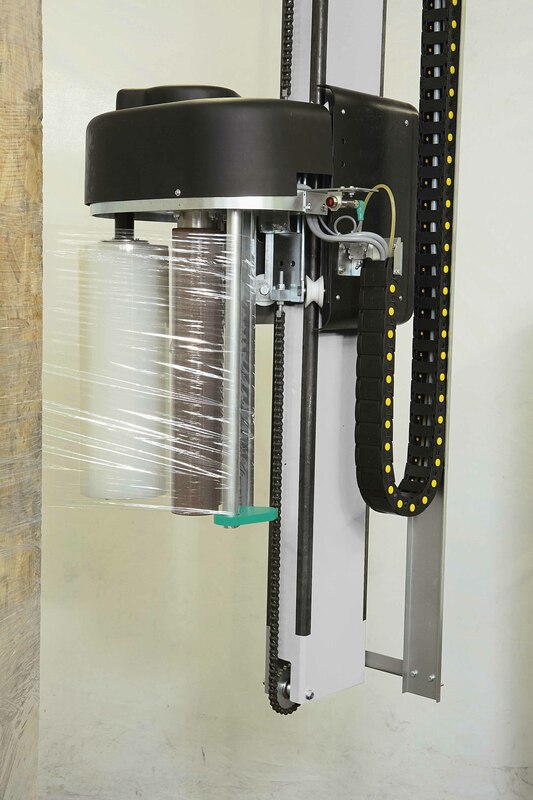 The Helix 3 EVO is an automatic rotary arm style stretch wrapper designed to provide a rugged, flexible and high capacity automatic stretch wrapping solution. 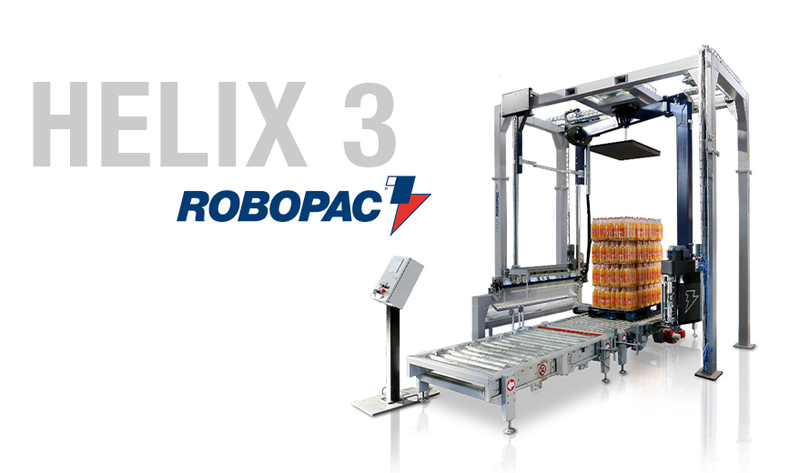 Robopac’s commitment to provide “Innovation Driven by Value” assures you that the Helix 3 EVO offers the highest level of technology in this range of equipment. 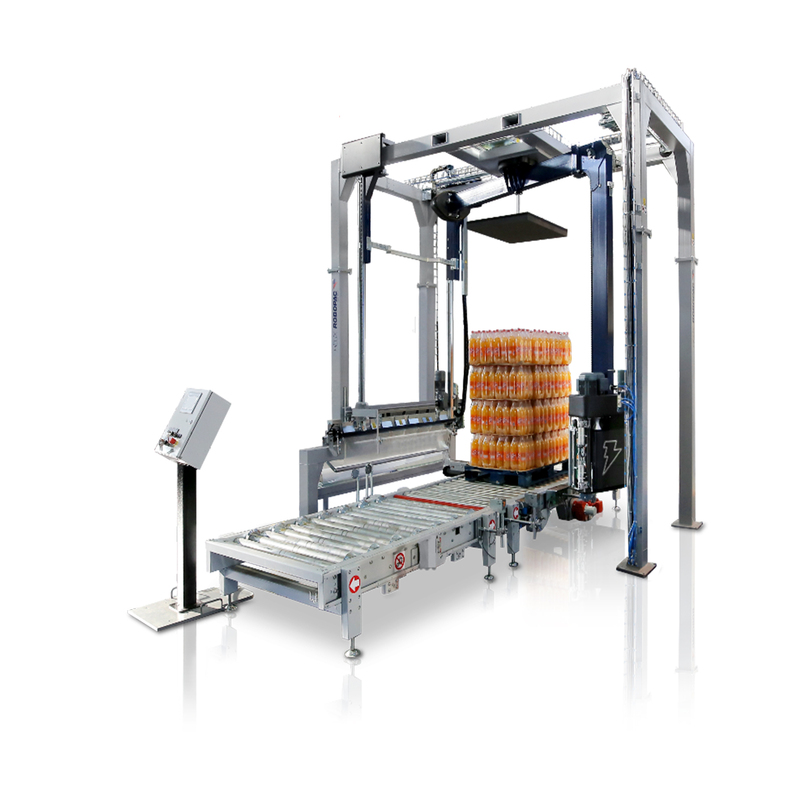 The Helix 3 EVO is a 28 RPM machine that is capable of reaching up to 80 pallet loads per hour. 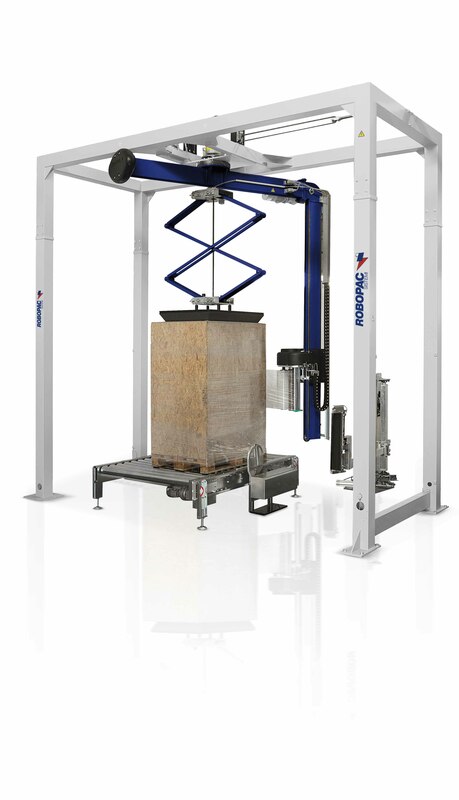 This machine is available with many useful options like: 30” Film Carriage, Roping, Top Cover Placement, Top Pressure Hold Down, Pallet Lifter, Auto Corner Board Placement and R-Connect®. If you are looking to increase productivity and lower TCO, the Helix 3 EVO is the right stretch wrapping machine for you!